One of the most difficult and contentious phases of a divorce proceeding is the property settlement. 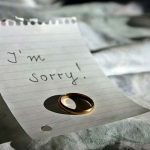 Most divorce cases that go to trial inevitably focus on disputes surrounding community property. Several key tips, as well as the advice of a competent family lawyer will help you survive this particular battle. Since most jurisdictions apply community properly principals the court will seek to equitably divide all marital assets and award fifty percent of the value to each spouse. This might involve liquidating property that would seriously inconvenience one of the parties. 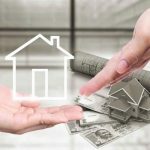 Equity in a house, for example, cannot be split without selling the home, refinancing, or otherwise giving commensurate value to the receiving spouse. All of these options may be troubling or seriously concerning to you, which brings up tip number 1. 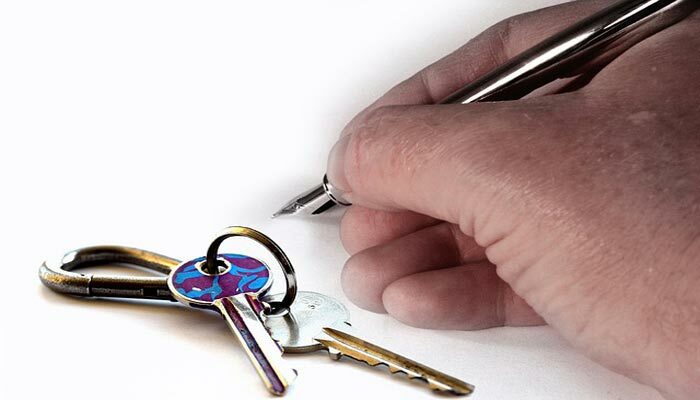 Make sure you know where all property is and how it is owned. Records such as deeds, titles, promissory notes, etc. are helpful. The purpose is to arm you with information so you can make intelligent decisions. If you know the value of the marital assets you can decided before negotiating which pieces of property you most want and how they may be split in the divorce. If you have a large number of assets coordinating with your family lawyer is essential. Divorce is a law suit which comes with certain obligations and rules and breaking any of them can put you in hot water with the court. The number one reason divorces become hugely expensive are emotions. The parties become angry, or upset and dig-in for a long fight, sometimes without any real justification. There are couples who spend thousands of dollars in attorney fees purely because they don’t want the other side to win. Remember, this is a negotiation, not a war, the purpose is to come to an equitable resolution, not destroy the other party. One other tip on emotions: do not try to hide assets. This is a violation of court rules and could seriously jeopardize your case. Remember, courts are interested in equity and if they feel you are not playing fairly you may find yourself on the receiving end of an adverse judgement, or even contempt of court. 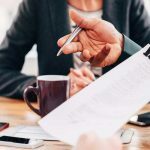 The more disputes there are, the more back and forth during negotiations, the more bickering between the spouses, the more dollars are spent in attorney’s fees. Unless you have negotiated a flat fee for all services with your family lawyer, every time you pick up the phone, email, or meet in person with counsel costs you money. In the end, we come back to tip number 1: prepare yourself with as much knowledge as you can, because the more you know, the more prepared you are, and the more capable you are of controlling the outcome and the costs associated with the divorce. The reward is a quicker divorce, a fuller bank account, and finally, peace of mind. Is your Financial Future Secure after Divorce? 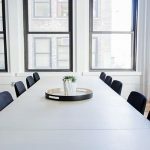 Is a Shareholders’ Dispute Threatening to Disrupt Business? Copyright © 2019	PYNT PARTNERS. All rights reserved.